Function: The Omni Secure Control Center from which you manage everything from users, subscriptions, forms, payments etc. 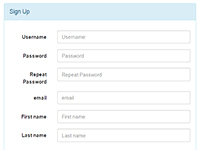 Function: A look at a basic registration form that can modified to your specific needs including the design. 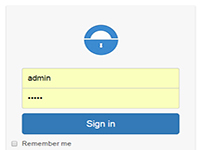 Function: The default login form that automatically comes up when you protect either a file or folder. Function: Clients can login to their account area to change information, subscribe/unsubscribe subscriptions, view payment history and much more. 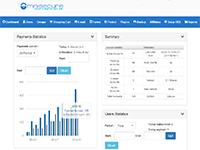 Function: Easily setup and receive donations to your business or organization. 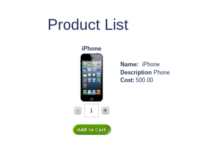 Function: Default Products List demo. We are available to take your call from 8am-4pm CST M-F. Here at Omni Secure we understand you may have many questions to ensure you are making the right choice for your website. We also know our clients prefer to speak with a real human instead of relying on an email which could take days for a response. Claim your 30-Day Free Trial today! Experience the full version of Omni Secure with all the features and plugins! We'll even install it for you free of charge! There is no need to re-install Omni Secure once you've purchased your license. Copyright © 2002 - 2018 Omni-Secure. All rights reserved.